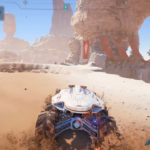 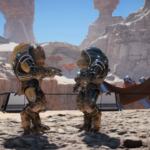 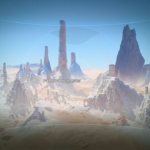 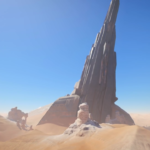 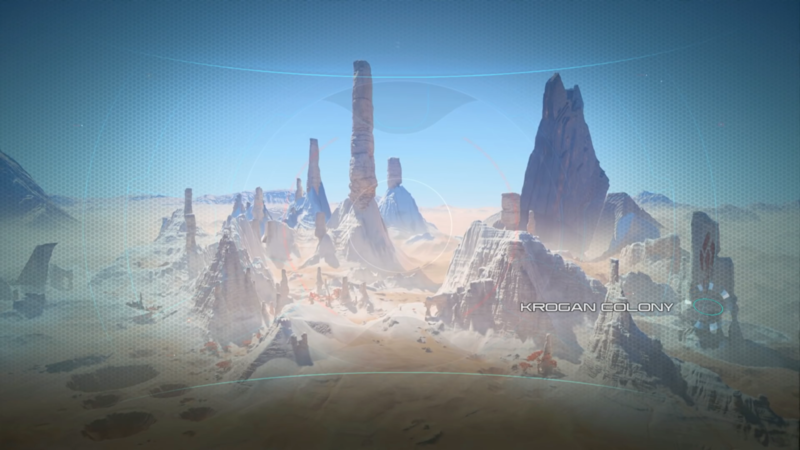 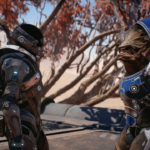 This is a Mass Effect Andromeda planet locations guide on the planet, Elaaden. Here, you will learn details about the planet’s climate, wildlife, and indigenous species. 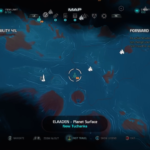 We will be updating this as more information comes out. 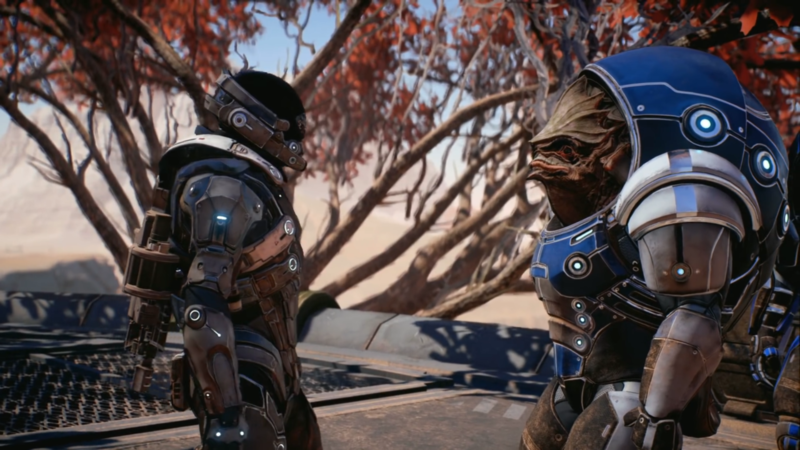 Ryder talking to a Krogan.